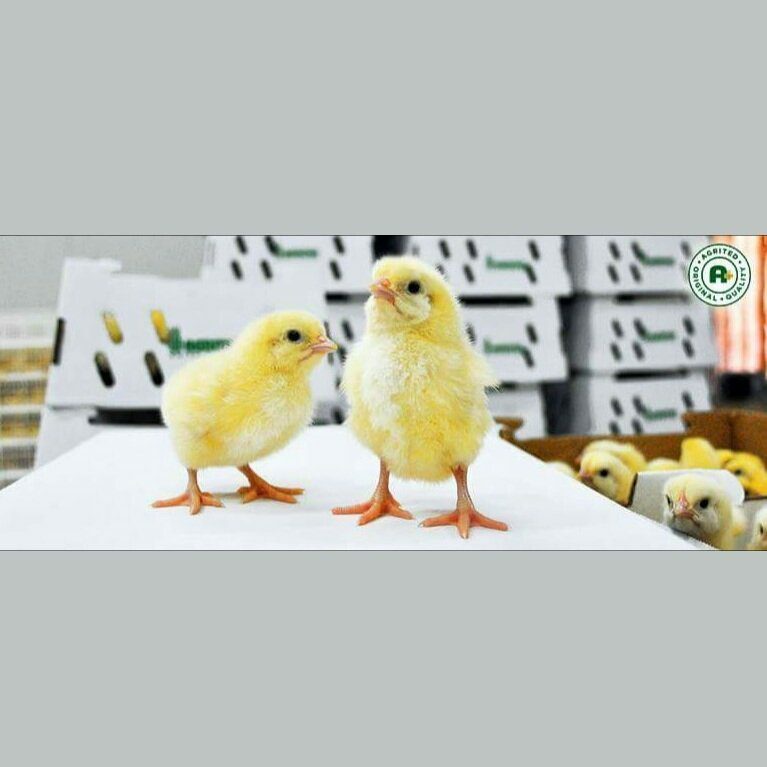 Ross 308 day-old chick broilers satisfy the demands of customers who require a bird that performs consistently well and has the versatility to meet a broad range of end product requirements. The price here is for a carton of 50 chicks. You can buy as many cartons as you want. Schedule for vaccination/medication and product information guides will be forwarded to your mails upon placement of successful orders. The Ross 308 is recognized globally as a broiler that will give consistent performance in the broiler house. Integrated and independent producers value the growth rate, feed efficiency and robust performance of the Ross 308. The Ross 308 is a fast growing, feed efficient broiler with good meat yield. 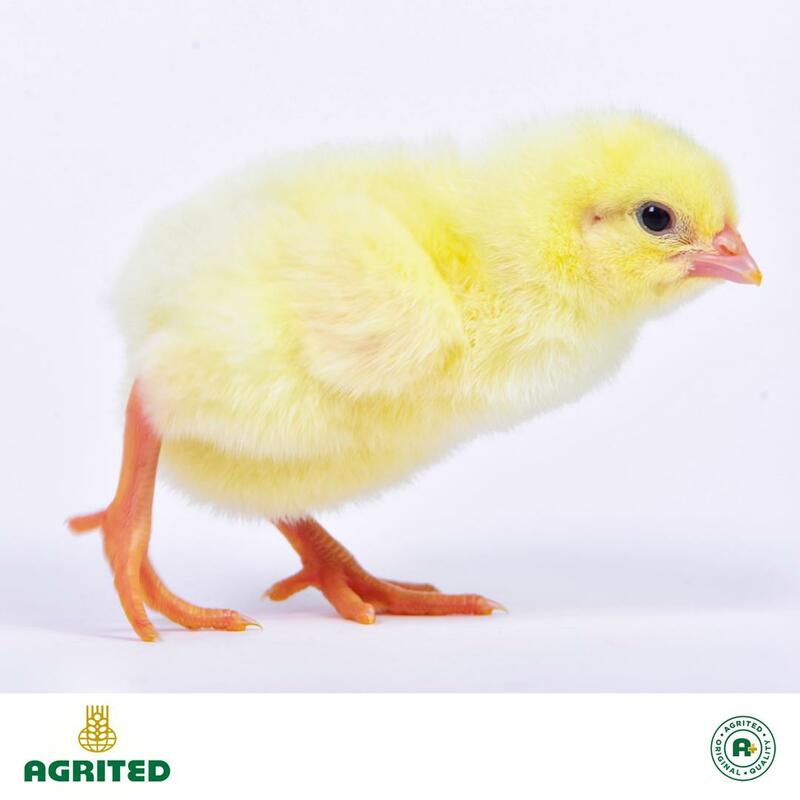 Cost-effective production of chicken meat depends on achieving good bird performance. It was amazing transacting business with Afrimash. Your after sale relationship is so fantastic, looking forward for a positive business relationship. The shopping experience is Afrimash was great. The customer service is topnotch. I am Agim Jessica from Portharcourt. I contacted via online,bought my birds on the 14th of november and it was delivered on the 17th. The all cameb in prefect condition. None died. I will still buy more come January and i recommend Afrimash any time any where. This is my first order on Afrimash. I can categorically said that I am not disappointed. Their customer service is wonderful and the birds are of good quality. Thanks and keep it up. Good service delivery...i receive my birds in good condition. More business relationship with Afrimash, my birds are doing fine. My birds are doing well. I am very happy about you and your services. Your products are very good, unlike the ones I have been getting before. They Are Doing Very Well. Very soon, I will order more.The Customer Service & Experience was okay. The Birds Are Quite Different From The Ones I'm Used To. Actually, the birds are quite different from the ones I'm used to. They are very good and strong for now.